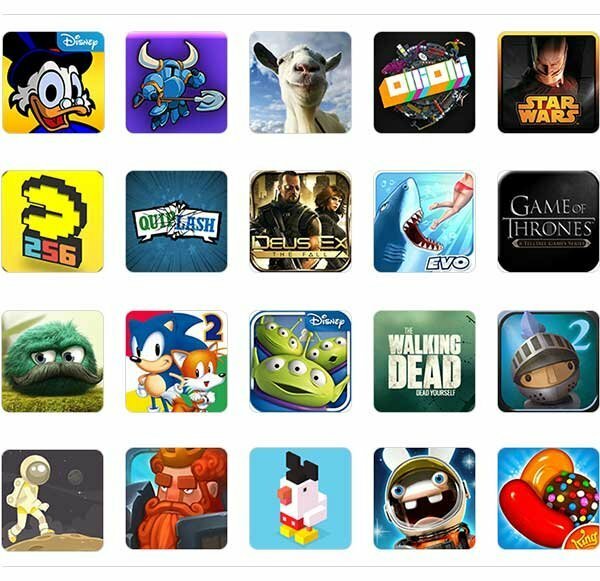 Enjoy over 1200 games from Mojang, EA, Disney, Ubisoft, and others. Get started with Shovel Knight and Disney DuckTales: Remastered, both included with Fire TV Gaming Edition (a $24.98 value). 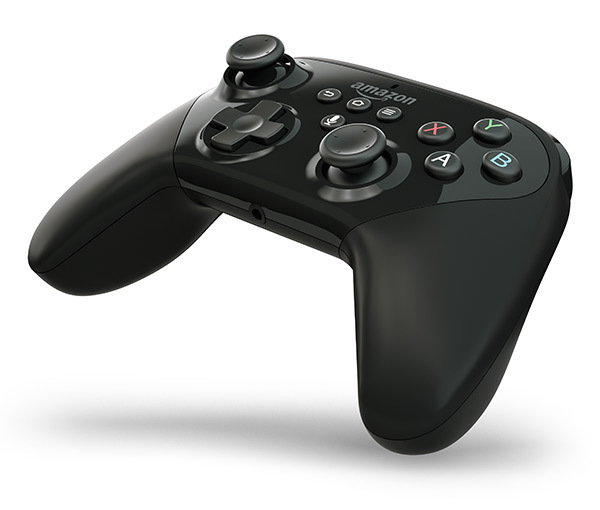 The Amazon Fire TV Game Controller is ergonomically designed to fit comfortably in your hands for short or long gaming sessions, built with dual analog sticks, responsive triggers, and all the controls that a gamer would expect. The headphone jack lets you use any standard headphones for private listening in Dolby Audio virtual surround sound. With the built-in mic you can search your games using just your voice, even find TV shows, movies, music, and apps. Just ask Alexa, a cloud-based voice service, to check local theater times, news, sports scores, the weather, and more—instantly. With over 4,000 channels, apps, and games, Amazon Fire TV gives you access to all your favorite subscriptions and streaming services. Watch over 250,000 TV episodes and movies, and live TV. Kick back with sports, news, and music. With instant access to Netflix, Amazon Video, HBO NOW, Hulu, Showtime Anytime and more, you’re sure to find something you love to watch. Rent movies from just 99 cents. Watch live TV with Sling TV, which includes ESPN, AMC, HGTV, TNT, Food Network, ABC Family, and more. You can also access your entire Amazon Music Library, or stream your favorite music through Pandora, iHeartRadio, and Spotify. Amazon Prime membership offers access to Prime Video and Prime Music which includes thousands of movies and TV episodes, plus ad-free listening to over a million songs, all at no additional cost. Subscription fees may be required. Say it. Watch it. Say the name of what you want to watch and start enjoying in seconds. Now with Alexa, use your Fire TV Game Controller to check local theater times, news, sports scores, the weather, play music, and more-just ask. Amazon Fire TV now supports 4K Ultra HD for true-to-life picture quality. Enjoy over 4,000 channels, apps, and games including access to over 250,000 TV episodes and movies on Netflix, Amazon Video, HBO GO, Hulu, and more.